Author of the Anunnaki Awakening Trilogy. Book 1 is now available. ← Albert Einstein’s Brain is Stolen! Is Earth quarantined? Are we subject to a kind of Prime Directive by advanced civilizations in our galactic neighborhood? Could the lack of something as obvious as a “landing on the White House lawn” be the result of a conscious effort by these advanced races to limit or avoid contact with Earth in its current state of development? In the Star Trek science fiction franchise, starships from the United Federation of Planets are bound by The Prime Directive. Also known as Starfleet General Order Number 1, this directive forbids Starfleet vessels and personnel from interfering in the affairs of less developed species. It includes 47 sub orders detailing the types of prohibited contact. The directive extends even to the extreme of allowing a natural event to wipe out a species rather than interfere in the natural development of a planet. The ethics of this philosophical stance have often been debated within Star Trek and beyond. Some see such a directive as a form moral cowardice. In the Star Trek: TNG episode Symbiosis, Captain Jean Luc Picard advocates for the directive’s wisdom. Of course, Star Trek puts the shoe on the other foot. Humanity is the advanced civilization and other cultures are less-developed. Certainly, there is a strong sense of human ethics and lessons drawn from human history built into the Prime Directive. Could other advanced species, in our real galaxy, have come to a similar conclusion? Do they have a higher reason for not showing themselves? A reason that, in their minds, protects them and perhaps us? 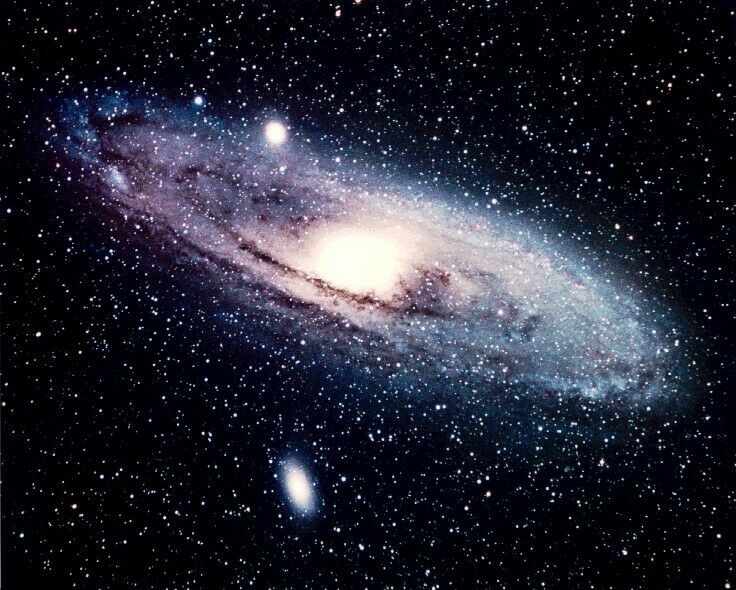 The reason the question is important has to do with something known as the Fermi Paradox. Named for the Italian physicist who first asked the question, the paradox asks the following question. Where are the aliens? The number of stars in our galaxy, the presumed percentage of stars that should have spawned advanced life, and the relatively young age of our sun compared to other stars in the galaxy should mean that our galaxy is teaming with sophisticated civilizations. Why no visitations or discernible radio signals? Of course, the lack of contact presumes the mainstream’s view that contact has not happened. Ancient Alien and UFO researchers, mythologies from around the world, and UFO experiencers beg to differ with that conclusion. However, we can all agree that this “White House” moment has not happened in modern times. 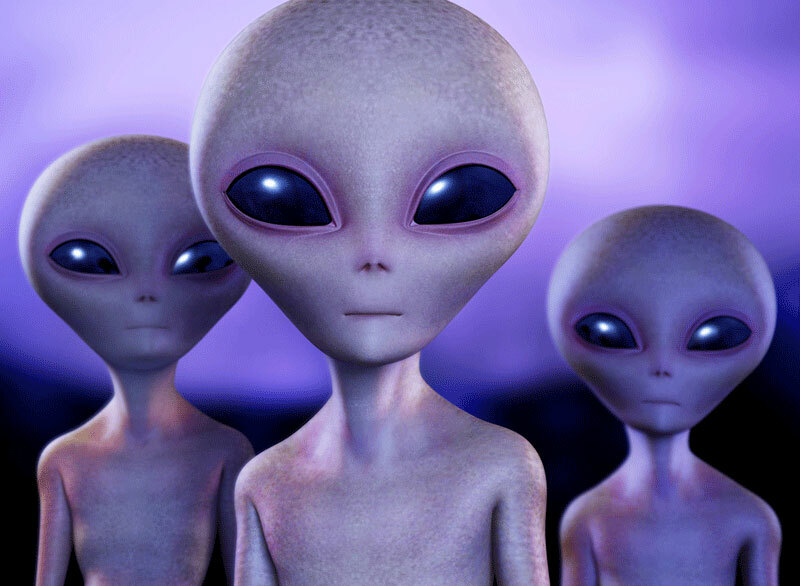 One of theoretical responses to the the Fermi Paradox is something called the Zoo Hypothesis. This theory has two main tenants. The first is that advanced extraterrestrial life is abundant in the galaxy. The second is that these civilizations, because of their high technological and ethical development, hold the independent development of lesser species in high regard. Therefore, they limit or avoid contact. If there is contact, they blend in among us and cause no upset to the natural progression of our societies. Basically, they are adhering to a Star Trek Prime Directive related to Earth. UFO experiencers and those who claim to have communicated telepathically with ET civilizations paint a rather muddled picture of ET motivations. Some, like Dr. Steven Greer leader of the Disclosure Project, believe these races are highly advanced and civilized and have only good intentions towards us. Others have direct experience with the covert and seemingly sinister motives of races like The Greys. Who is right? Part of it might depend on how committed the aliens are to their Prime Directive and whether or not it is universally accepted and enforced. In the Star Trek universe, Captain James T. Kirk summed up the level of commitment a Starfleet captain must have toward the Prime Directive. Could advanced alien civilizations have a similar level of commitment to their non-interference policy? Can this account for their lack of appearance in open and conventional terms? If so, what would a race wishing to circumvent that policy for its own agenda do? Certainly, they would conduct the violations in a covert fashion to limit their risk of exposure. This might take the form of something like nighttime abductions and interventions. The fact that the latter is allowed to go on suggests one of several possibilities. Perhaps, other advanced civilizations do have a non-interference policy, but lack the means to enforce it on their counterparts. There may be an ongoing battle between these forces of “light and dark” with humanity is caught in the middle. Or the fact that it’s carried out secretly may meet the criteria for the type of interference that is allowed. In any case, the Zoo Hypothesis makes a lot sense. It makes very little sense that there are no other advanced races in a galaxy and a universe so vast. It makes very little sense that, given enough time, these civilizations wouldn’t find ways to cross interstellar space. It makes very little sense, if the previous two are true, that these species haven’t found Earth and done so long ago. Therefore, we are left to conclude that they are likely here and consciously avoiding a public, high-noon kind of contact. Their motives? Only they can know for sure. Ray Davis is the Founder of The Affirmation Spot and focuses on empowering minds to think positively, achieve goals, and live dreams. He is a science fiction writer and author of the Anunnaki Awakening series (2015). Book 1 – Revelation – is now available in paperback and on Kindle. This trilogy takes Ancient Aliens out of the past and into the present. An interstellar, interdimensional journey ensues with humanity’s future hanging in the balance. I am the Founder of The Affirmation Spot, author of Annuanki Awakening, and co-founder of 6 Sense Media. My latest books are the Anunnaki Awakening: Revelation (Book 1 of a trilogy) and The Power to Be You: 417 Daily Thoughts and Affirmations for Empowerment. I have written prolifically on the topics of personal development and human potential for many years. By day, I write sales training for Fortune 100 company. I began studying affirmations and positive thinking after a life-threatening illness at 25. My thirst for self-improvement led him to read the writings of Joseph Campbell, Wayne Dyer, Deepak Chopra, Neale Donald Walsch, and many other luminaries in the fields of mythology and motivation. Over time, I have melded these ideas into my own philosophy on self-development. I have written, recorded, and used affirmations and other tools throughout that time to improve my own life and I have a passion for helping other reach for their goals and dreams. Ray holds a Bachelor's of Science Degree in Secondary Education in Social Studies from University of Kansas. He lives in Framingham, MA with his wife and his black lab, Mia. This entry was posted in Aliens, UFOs and tagged alien abduction, Captain Kirk Quotes, Captain Picard Quotes, Fermi Paradox, Star Trek Prime Directive, UFO experiencers, Zoo Hypothesis. Bookmark the permalink. UFO Cover Up EST. 1947 T-shirt Has Arrived! Why Cover Up "Fictional" Alien Info?